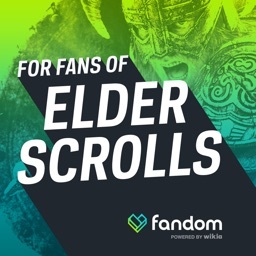 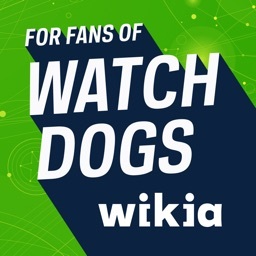 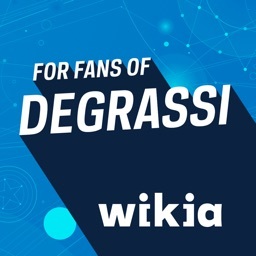 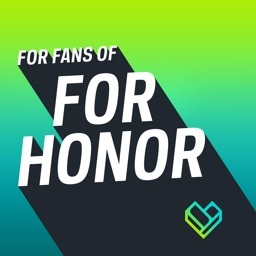 FANDOM for: Elder Scrolls by Wikia, Inc.
- Browse: Discover Elder Scrolls articles created by fans from the community. 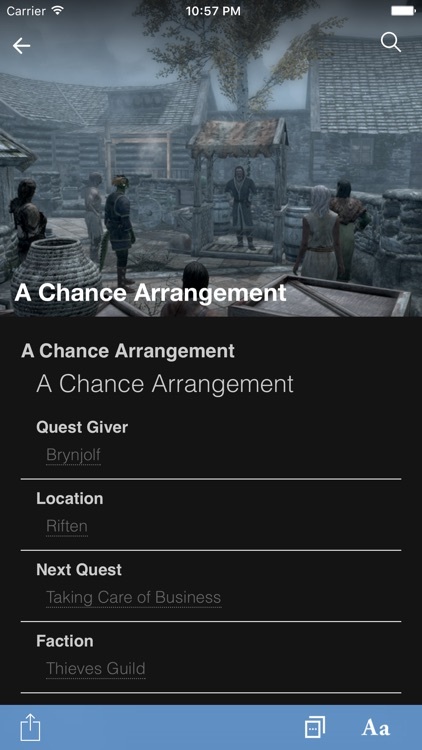 - Connect: Join the Elder Scrolls wiki community to discuss with fans or suggest changes to content. 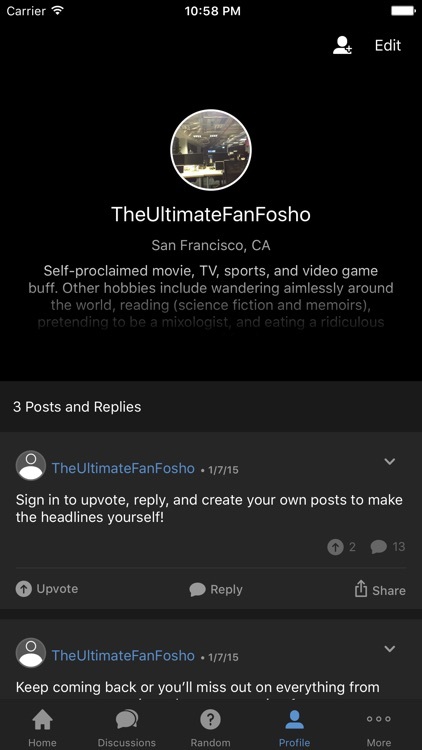 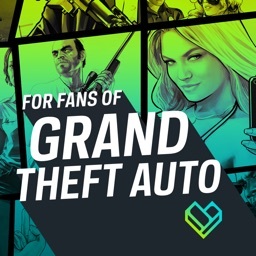 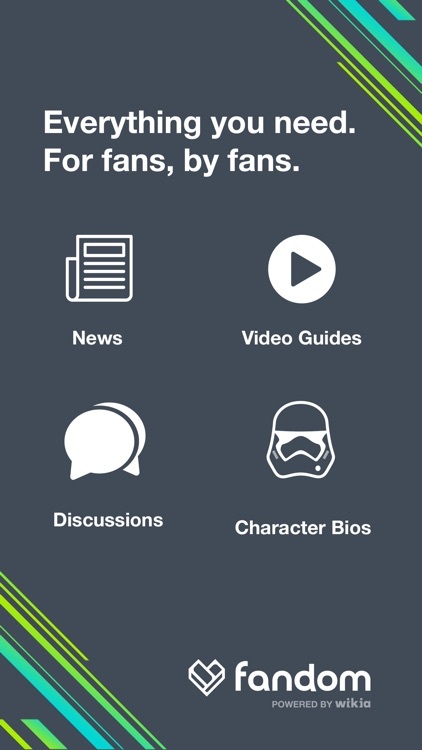 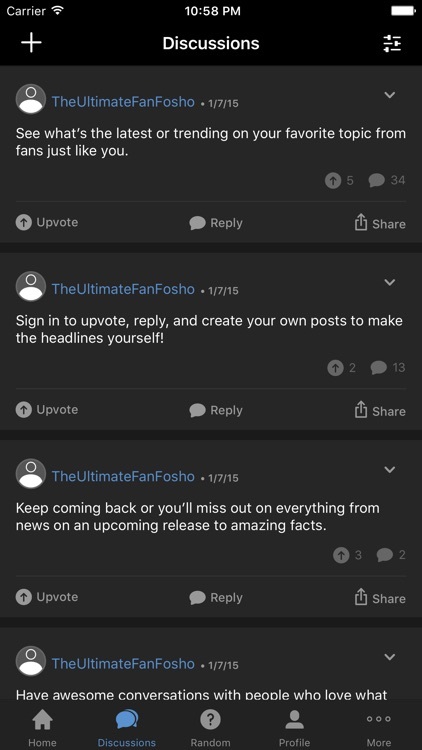 - Explore: Search for other Fandom community apps like Elder Scrolls and related content.